Petaluma’s Cypress School, which offers curriculum and learning for children with autism, special education and behavioral needs, received a grant from Petaluma Elks Lodge No. 901. Grant money was used to purchase a prefabricated garden utility structure for the school’s vegetable garden. 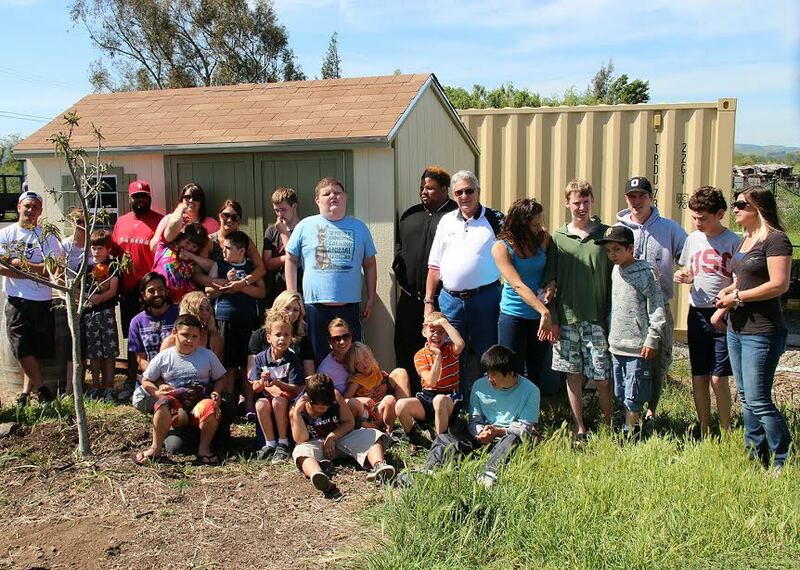 Petaluma Elks members built the utility shed from foundation to paint job. 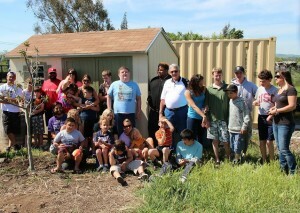 Members of Petaluma Elks Lodge and students at the Cypress School with the new garden shed.